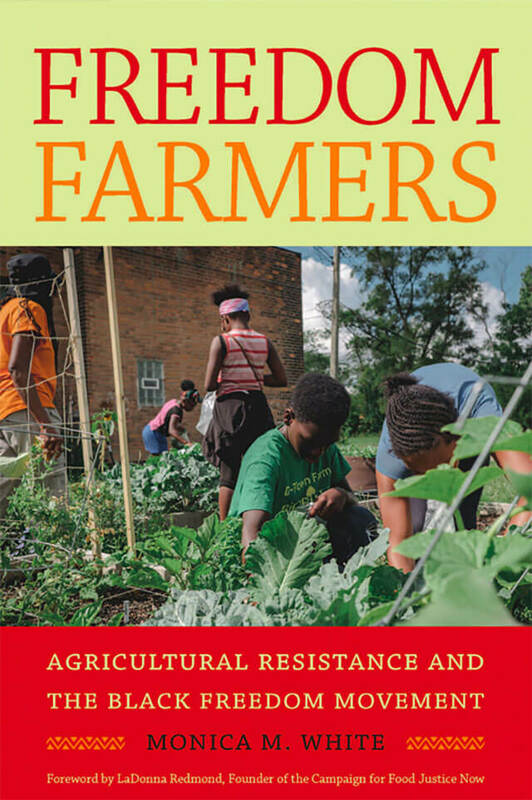 New Book: Freedom Farmers | Monica Marie White, Ph.D. In the late 1960s, internationally renowned activist Fannie Lou Hamer purchased forty acres of land in the Mississippi Delta, launching the Freedom Farms Cooperative (FFC). A community-based rural and economic development project, FFC would grow to over 600 acres, offering a means for local sharecroppers, tenant farmers, and domestic workers to pursue community wellness, self-reliance, and political resistance. Life on the cooperative farm presented an alternative to the second wave of northern migration by African Americans–an opportunity to stay in the South, live off the land, and create a healthy community based upon building an alternative food system as a cooperative and collective effort.